The 2015 Law firm of the year RPC, who serve the corporate world advising the commercial and insurance industries, have chosen Nikec Binder to help improve their business efficiency and further their less paper environment. One of the ways RPC have utilised Nikec Binder to improve efficiency, is with the auditing process. To conveniently create Binders from eDocs DMS, with only the relevant data auditors need to see in a quick and easy fashion, is the key to the project’s success. Using Nikec Binder to create a binder containing all the required documents is much faster than the previous procedure; where the firm had to spend time locating the required documents, and then print and bind them. 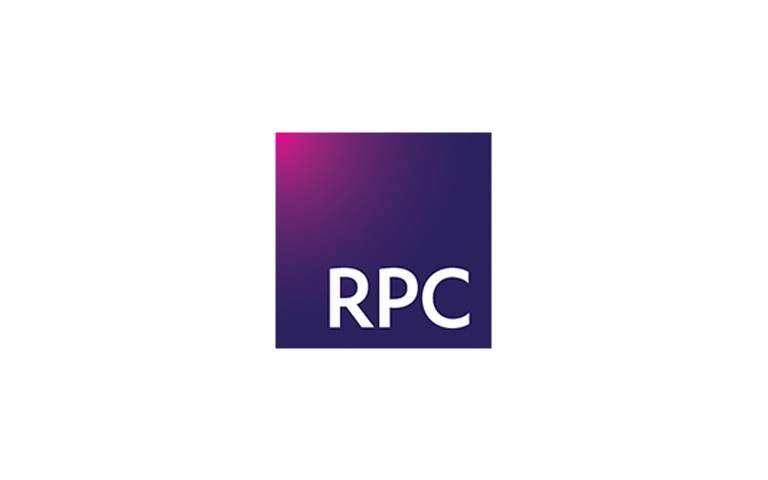 “Nikec Binder provides the users with the familiar environment of a traditional ring binder, which made the implementation at RPC straightforward. We have been on the less paper journey for years, but Binder is another tick in the box in reducing paper and improving processes associated with electronic documents”.